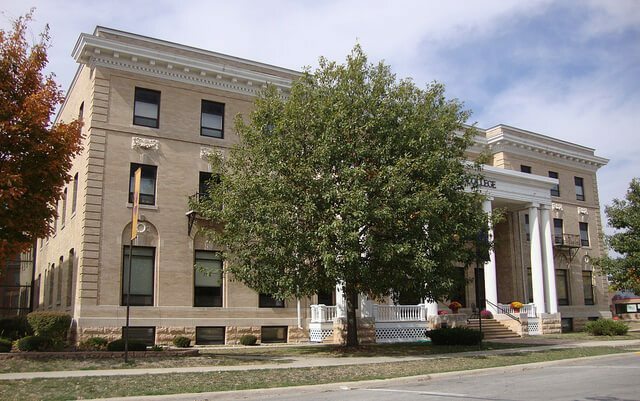 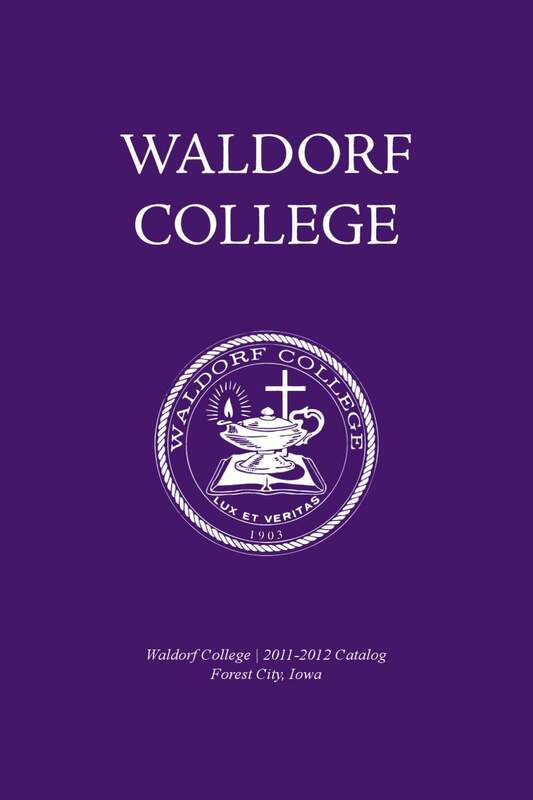 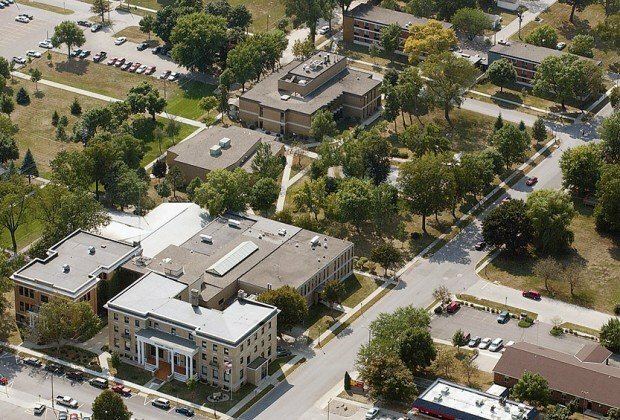 Waldorf University is a private, coeducational, liberal arts based institution with roots in the Lutheran tradition offering undergraduate and graduate degrees through both residential and online modalities. 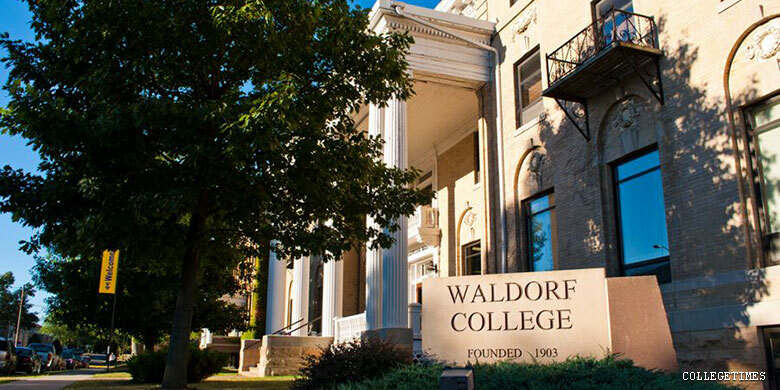 This tradition values service to the community, academic excellence, freedom of inquiry, a liberating education, and learning through the exchange of ideas in open conversation. 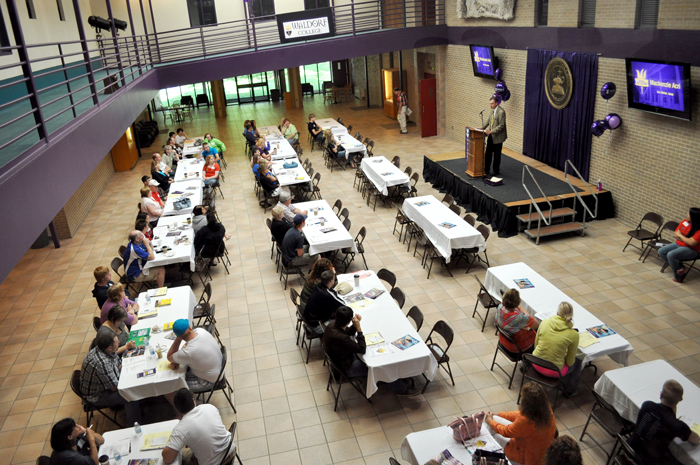 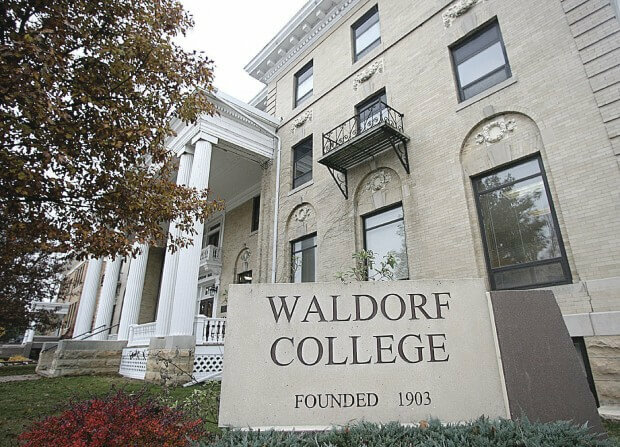 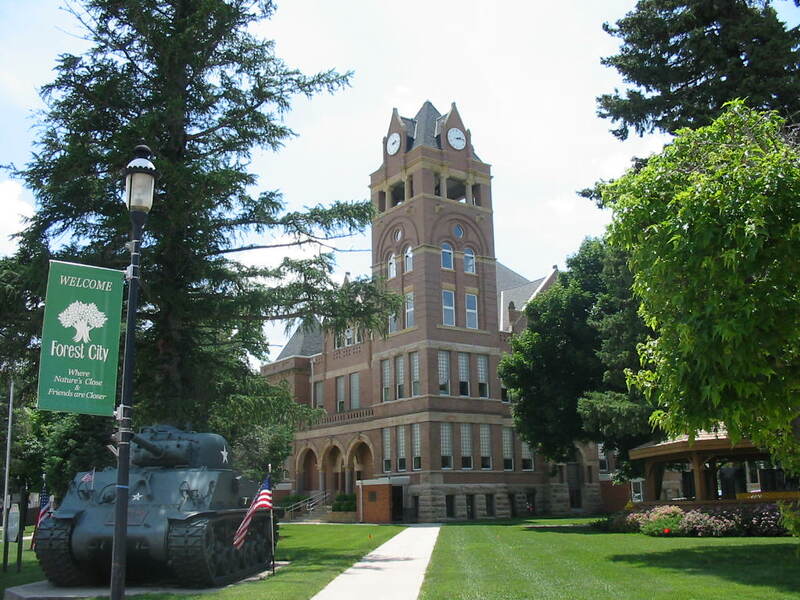 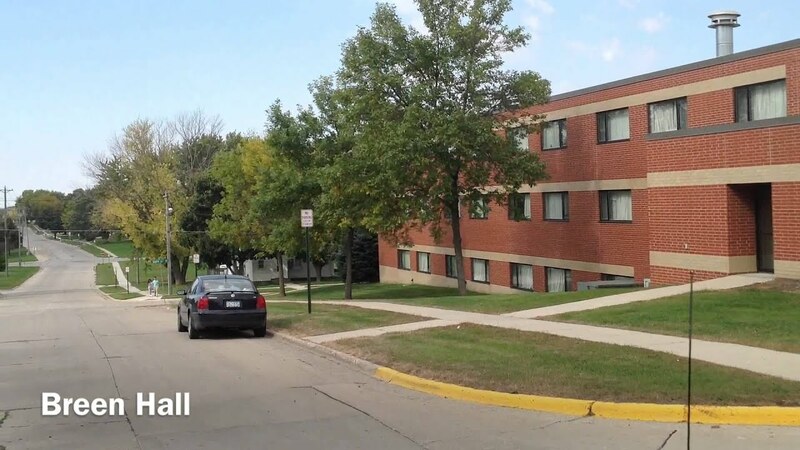 Waldorf University is located in Forest City, Iowa, United States, approximately 120 miles south of Minneapolis and 123 miles north of Des Moines.